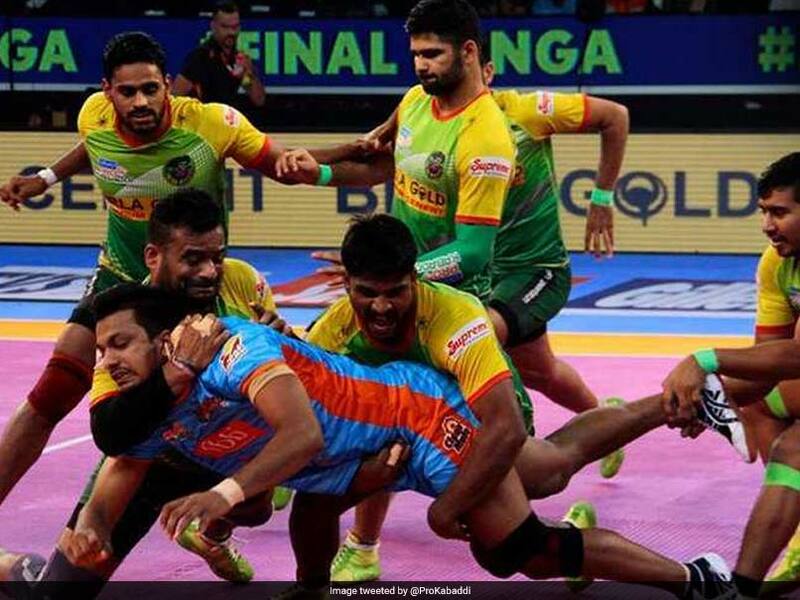 A total of 422 players will be going under the hammer when the two-day auctions for the sixth edition of the Pro Kabaddi League (PKL) 2018 gets underway on Wednesday. 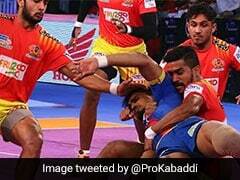 A total of 422 players will be going under the hammer when the two-day auctions for the sixth edition of the Pro Kabaddi League (PKL) 2018 gets underway on Wednesday. Of the total players, 58 are from 14 different nations while 87 players come from the league's Future Kabaddi Heroes Programme (FKH), a nationwide talent scouting programme held in 18 cities. Also, for the first time, the concept of "Final Bid Match" (FBM) will be introduced. As per the FBD process, the franchises will be entitled to match the final bid made by another franchise, for one or at most two players from its previous season squad. For the upcoming edition, a total of 21 players were retained by nine teams while three teams -- U Mumba, Jaipur Pink Panthers and UP Yoddha -- decided to start from scratch without retaining any player. While each team could retain only one member of the previous season, this time they have been allowed to keep up to four members from their previous squad. These players form the 'Elite Retained Players' category. Each franchise will be allowed to keep a team of minimum 18 players and a maximum of 25 players, including three from the FKH programme and two to four overseas players. Each franchise will get Rs 4 crore to form their teams. The players drafted in the auctions have been split into five categories (A, B, C, D, and New Young Players).